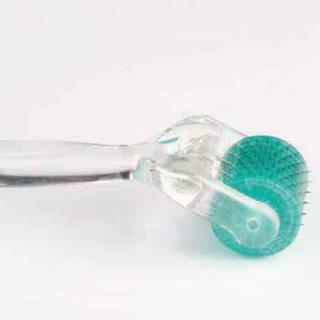 Titanium coated needles in two lengths for Derma Roller of CIT facial – the 0.25mm one is suitable for home use if you wish to retail the rollers. 0.5mm is suitable for in Clinic use. 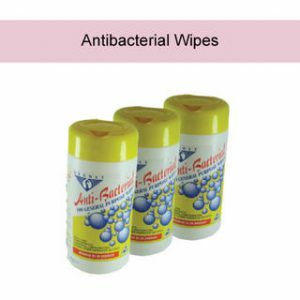 Single use is recommended by the manufacturer in clinic to ensure optimum integrity and hygiene.